If you and you’re mates are looking for an activity that’s all action, adrenaline pumping and high octane. Then why not get down and dirty and enjoy taking on an Assault Course on your stag party weekend. You and your group of hardy pals will get the opportunity to take on an army style obstacle course that will test you both mentally and physically. You’ll take on the high ropes, mud tunnels, high walls and a host of other crazy obstacles. It’s sure to have you wondering why you even signed up. 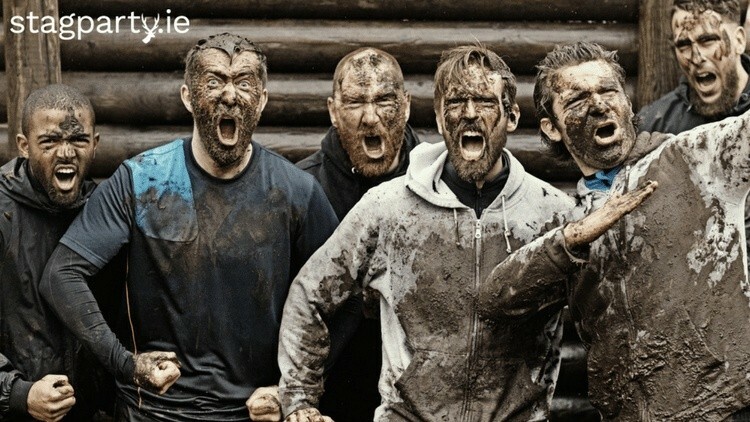 The Assault Course as your stag party activity is brilliant craic from start to finish lads. It’s sure to get the competitive juices flowing during the day will be sure to work up a serious thirst for the night ahead. 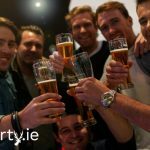 It’s a stag party activity that will live long in the memory. So gentlemen, do you have what it takes to complete the Assault Course?